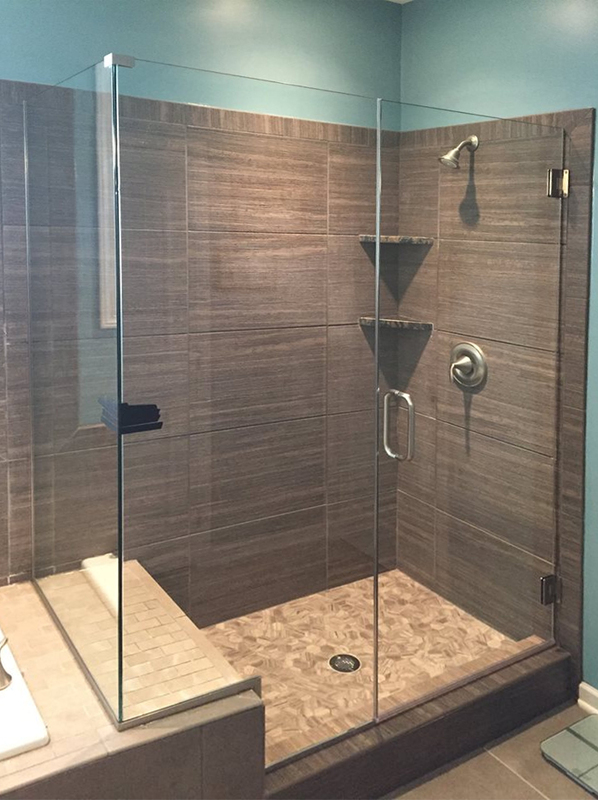 Framed or frame-less, stick stall to heavy glass doors, Elite Glass Services offers a wide variety of glass door options to help you create the perfect shower. 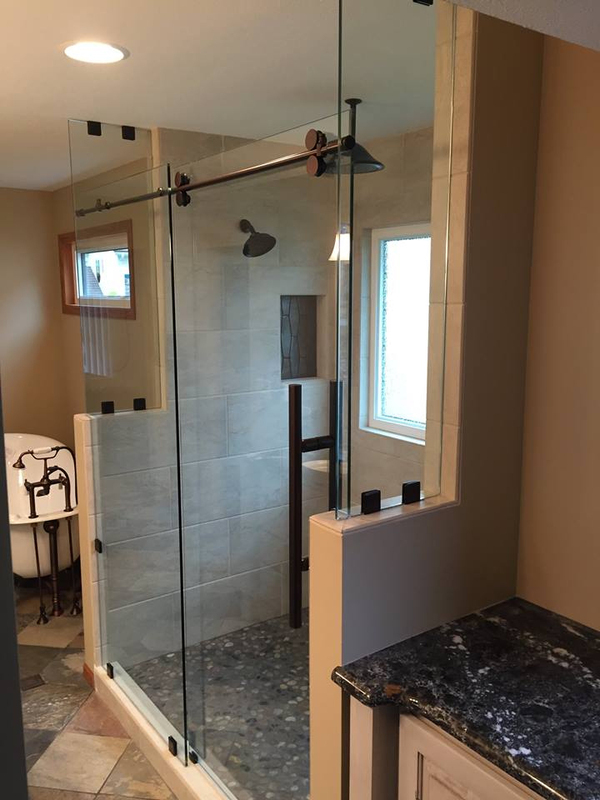 Our glass custom shower doors are carefully measured and installed to create a perfect fit for any bathroom. Creates a spacious appearance with more glass, less metal. Elegance meets performance with this quarter-inch glass. 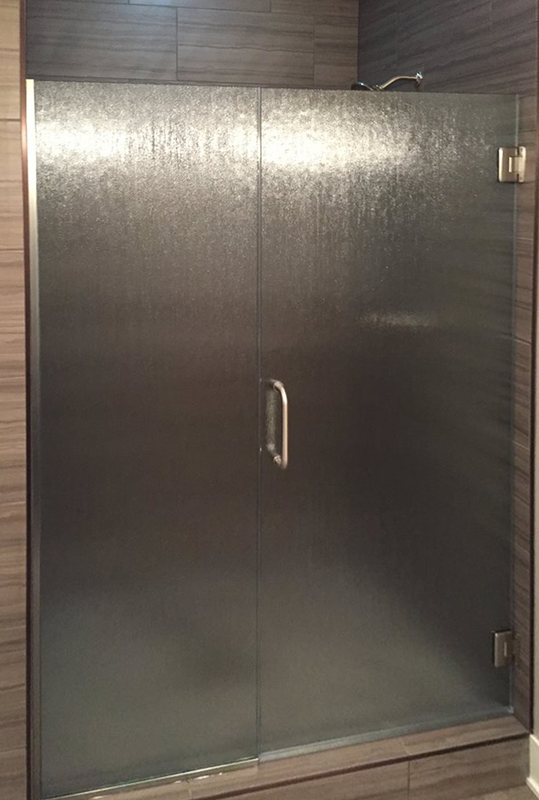 Luxurious beauty of fully frame-less shower doors.